The German division of Dacia, announced officially that the Romanian car manufacturer will present two new models in Geneva: one will be the Logan MCV and the other might ne a Duster facelift. 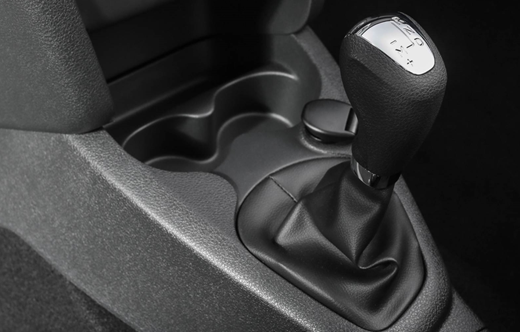 The announcement was published by the Dacia officials on the German Facebook channel. 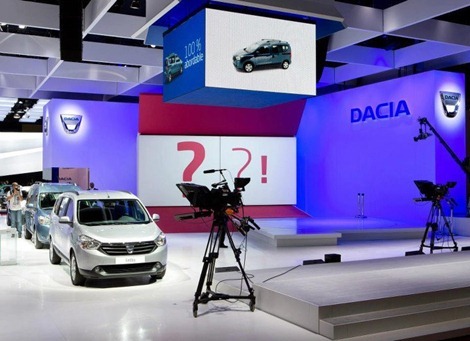 It is the first official announcement that confirm the rumors about the presence of two new Dacia models at the Geneva Motor Show. The first premiere will be the new generation of Logan MCV. The model will adopt the front used on the new Sandero and Logan and only the back side will present some novelties and a different design with vertical taillights and a distinctive spoiler. 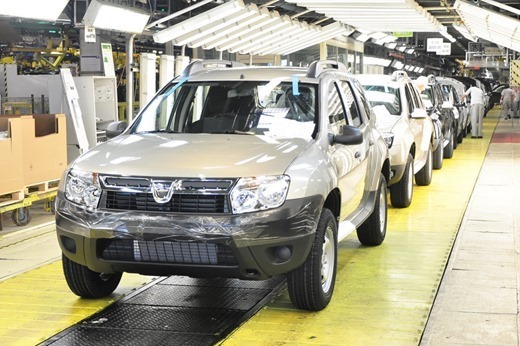 The second model that Dacia is preparing for Geneva could be the Duster facelift. The Romanian SUV has already three years from the launch, and needs a few touches to maintain the appeal of the Western European customers. The revised list would include a redesigned front side, with a new grille and smaller lamp units. The interior will get new board clocks and some new equipment, including cruise control, steering wheel controls and a new multimedia navigation system. 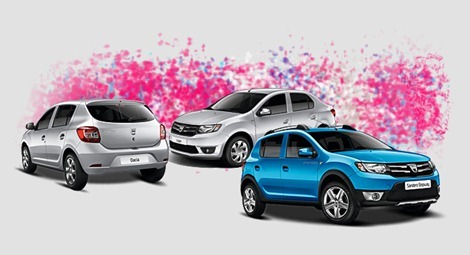 It remains to be seen whether the new Dacia Duster facelift will have an increased price and if the Logan MCV facelift will be more expensive than the current generation.